Lambert took over at the East Anglian club last month after the brief and unsuccessful reign of Paul Hurst at Portman Road. The Scot's first match in charge ended with a 1-1 home draw against 10-man Preston last Saturday. 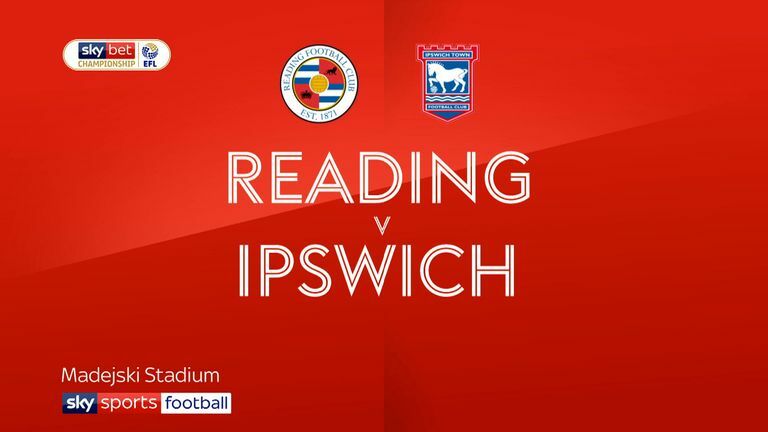 Ipswich began strongly and went ahead in the fifth minute. The home defence failed to clear Jonas Knudsen's long throw and Edwards volleyed in through a crowd of bodies. Two minutes later, Reading drew level from Sam Baldock's fine cross from the left flank. Meite finished it with a spectacular overhead kick at the near post for his sixth goal of the season. 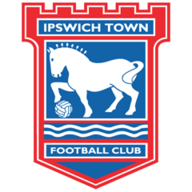 In the 11th minute, Ipswich regained the lead - via a route-one punt from goalkeeper Bartosz Bialkowski. It deceived home defender John O'Shea, with Sears running on to the ball unchallenged before shooting past keeper Anssi Jaakkola. Ipswich sat back but, on a rare foray forward, almost extended their lead. Jaakkola had to move quickly to snuff out the danger from Roberts after an error by O'Shea. But Ipswich were unable to hold on and conceded a second goal to Meite six minutes from time, when he nodded in Leandro Bacuna's raking pass. Paul Clement: "Based on the performances of the two teams, a point was perhaps a fair result. But in the first half, we were bad, really, really bad. And I was worried, absolutely, because of the context of the season. 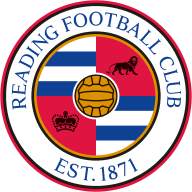 "We were in the relegation zone at the start of play against another team in the relegation zone. But it looked like only one team was [fighting] in that relegation zone - and that was Ipswich." Paul Lambert: "I've managed some really good teams and players in my time in management and the first half was as good as I've seen. My God, we were fantastic. We looked great and we should have been three or four goals to the good. "It never materialised but the strides we have made as a football team has been huge. I'm proud of them for the way they performed. They've given me everything in the time I've been here. We've got a good side that just needs a little bit of help. We're a club moving in the right way."